Cooking is one of my essential duties at home, to prepare healthy and appropriate quality and quantity of food. I have to make sure that my equipment and utensils within the kitchen is in good condition and safe. Like for example cooking wares and of course the gas supply. Fiesta Gas is a clean burning liquefied petroleum gas (LPG) that I usually use because it can either for cooking on gas stoves and ovens. Fiesta Gas is available in a very handy 2.7kg tank as well as an economical 5kg tank, both perfect for your family’s cooking needs and very affordable. 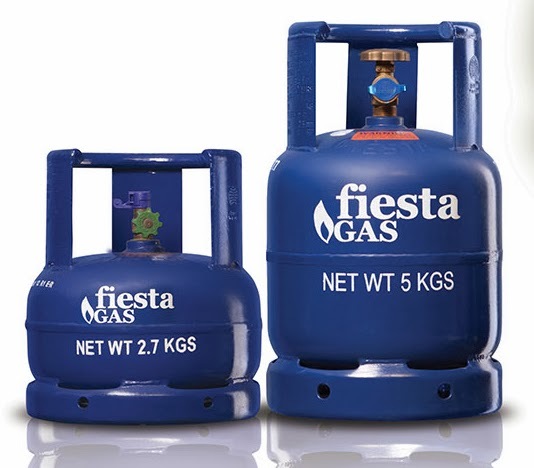 Fiesta Gas also caters commercial and industrial use, it is also available in larger tank like 11kg, 22kg and 50kg. Fiesta Gas offers a quality LPG that ensures you to get a clean-burning flame that keeps your kitchen fresh and soot-free. 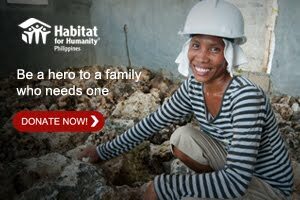 Ensures your home safe for its well-maintained and leak-free tanks. Most important of all is you have the guarantee that you are getting the exact quantity that you paid for. 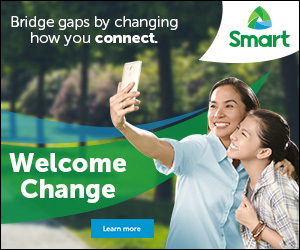 For added convenience, you can call the Fiesta Gas hotline, telephone 737-8007 for free delivery and installation within Metro Manila.